MELAMCHI, July 30: A road to Panchpokhari – the main tourism site of Sindhupalchowk district – has come to a halt due to landslide. The road from western Melamchi Bazaar to Bhotang via Tipeni was disrupted after rain-triggered landslide. Landslides that occurred along the Melamchi-Bhotang road section obstructed the vehicular movement when a fair is about to take place in the famous touristic hub of Langtang Himalayan region, Panchpakhari. The fair which normally takes place on the day of Janai Poornima every year has deferred this time due to solar eclipse. Panchpokhari Dupchang Youth Club Chairperson Karan Lama shared that the fair is taking place from 3-8 August this year. With the road traffic coming into standstill, the revelers are forced to walk a long distance to reach the fair site. Revelers from different districts turn up to the Panchpokhari to offer worship during the five-day fair. 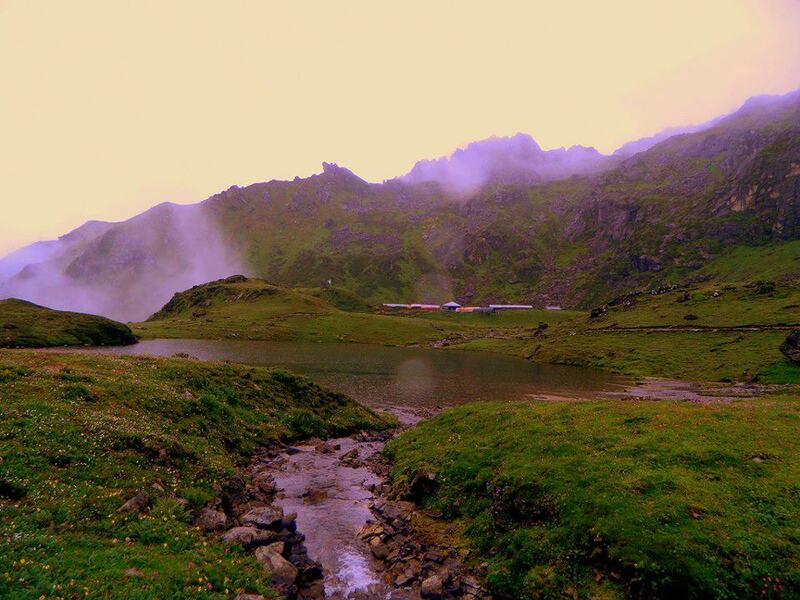 Panchpokhari – considered to be the source of the Indrawati River – has five separate ponds which are Surta, Bhairab, Naag, Saraswoti and Ganeshkunda. There is always the risk of altitude sickness to the revelers as the Panchpokhari lies in high hill area.